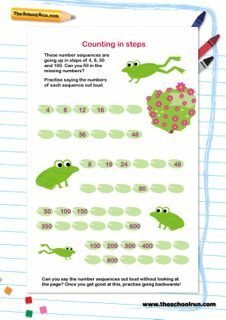 Keep your child's numeracy learning on track with the Year 3 maths booster pack. Partitioning practice, timed challenges and problem-solving – there's a different activity to help practise everything they've learnt in school in the first year of KS2 and help them relate maths to everyday life. Our selection of fun maths activities is designed to help Y3 children revise key concepts. 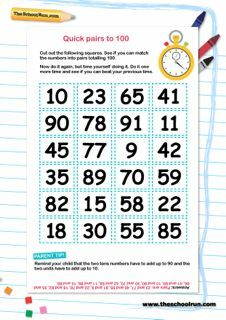 Primary school teacher Alice Hart has prepared a series of one-page worksheets, so revision will be done and dusted in fifteen minutes a day. 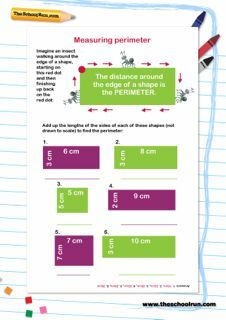 Feel a bit unsure about KS2 maths yourself? 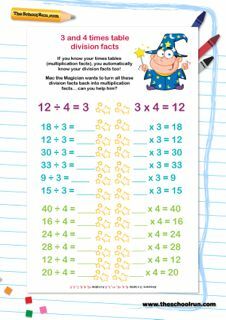 You'll find parent tips on everything from number lines to equivalent fractions so you can brush up on current teaching methods and support your child's mathematical education at home. You can also download a Year 3 booster pack for English.